Wow, this is a very analytical observation of your pest problem. Here is the easy answer - yes any kind of debris outdoors including mulch, wood, trash, etc, can harbor cockroaches, especially american cockroaches. Oriental roaches are less common, and are more common around rocks. Cockroaches are one of natures more prolific insects. They can infest anywhere, anytime and without warning. Sanitation is super important, but even in hospital surgery centers, an occasional cockroach appears out of nowhere, for no reason. It's just how they are. I would recommend to keep placing the bug traps in the basement and other areas. 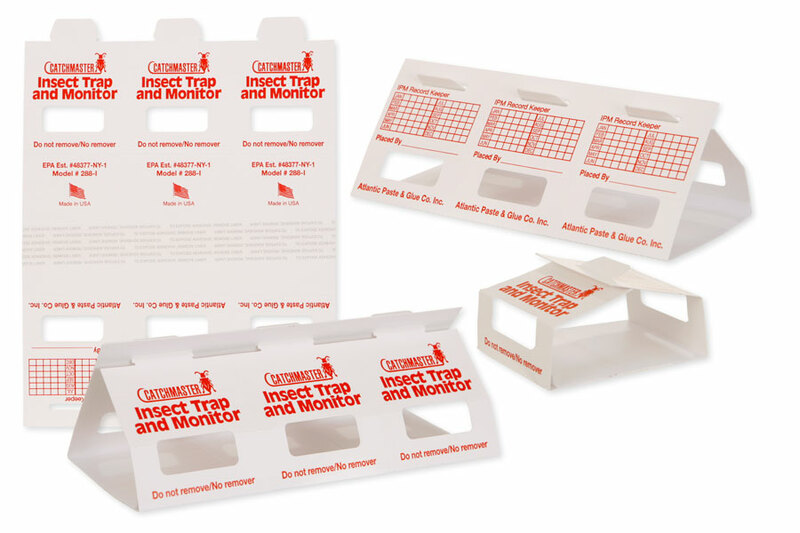 The ePest IPM Bug Trap is great for capturing American cockroaches. The one pictured in the trap on our site was caught in our warehouse! It's pretty brave lurking around thousands of gallons of pesticide! It just shows you that they will go anywhere looking for food and water. A periodic treatment outdoors using a residual insecticide will help keep them out. Spray indoors as needed only, but spray outdoors every few months during the Spring and Summer. What time of year do they cease to enter homes in the NYC area? Never. When it gets cold outside they just move into homes to overwinter. When it gets warm outside, they move indoors to find water and food. Point is they move constantly and are less likely to be outdoors in the winter, but they are more likely to move indoors too. Preventive treatments are the only cure-all.